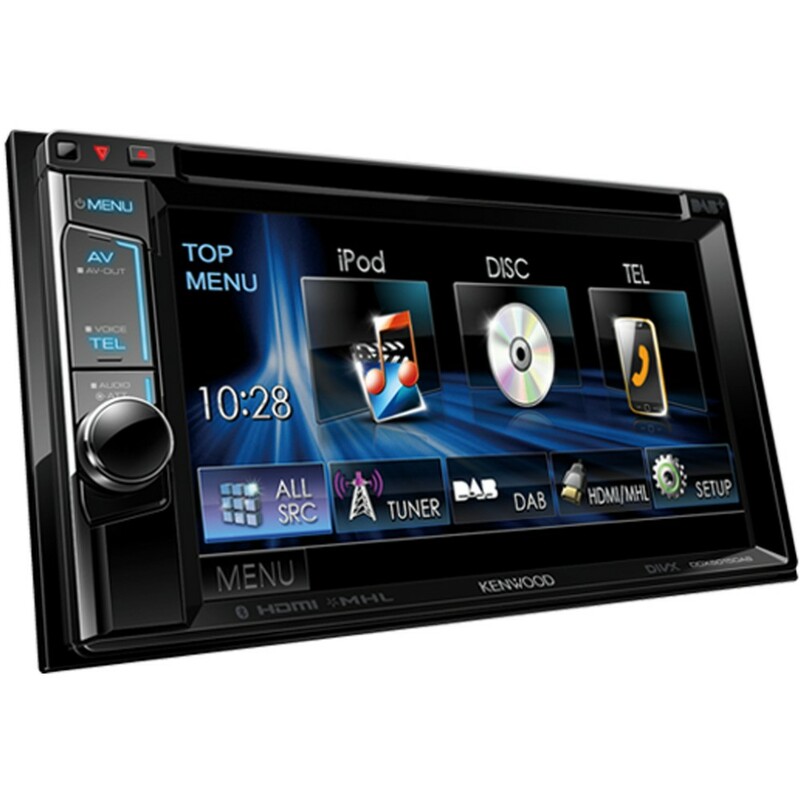 Bluetooth, DAB and Screen Mirroring make this one of the most powerful double din car stereos available. The question is not can you afford to buy it, but can you afford not to buy it. 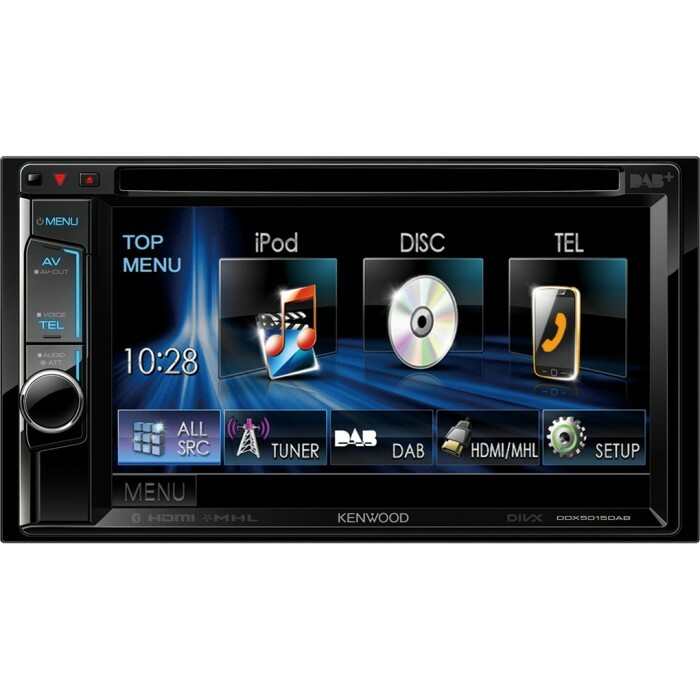 The Kenwood DDX series have been at the top of car audio entertainment for a long time, each year building on the success of the last. 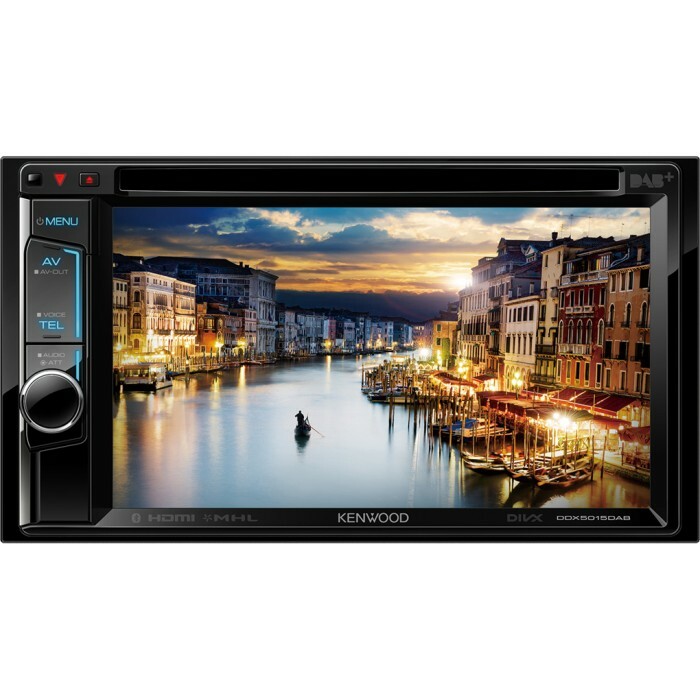 These Kenwood audio visual head units have worked hard for the reputation, let them work hard for you. I have a 2014 Nissan Juke Visia - will this work in my car? Thanks for your question, the DDX-5015DAB can be fitted to your Juke with the correct fitting kit. 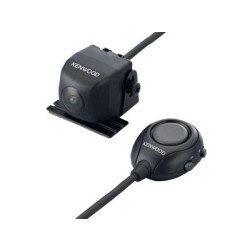 WILL ONLY KENNWOOD REVERSING CAMERAS FIT THIS UNIT.WHAT WOULD I NEED TO GET THIS FITTED AND FULLY FUNCTIONING WITH STEERING WHEEL CONTROLS. 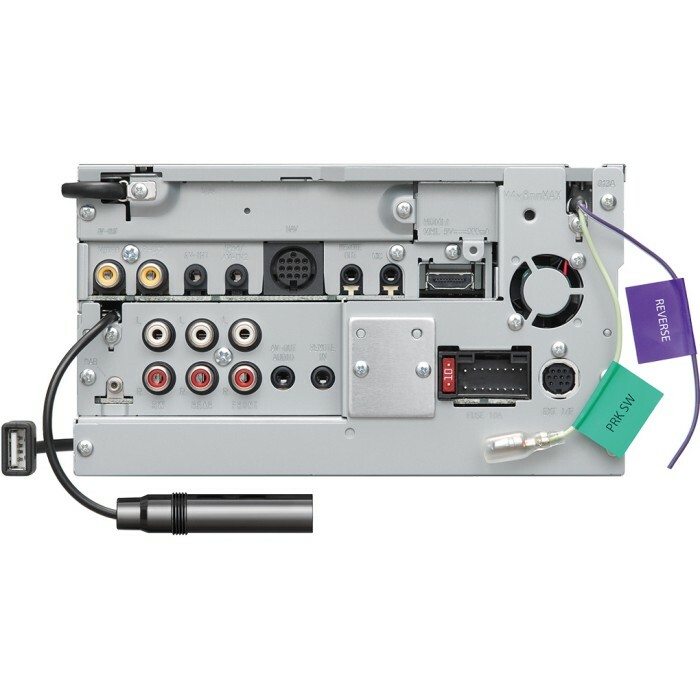 You can use any composite input (yellow rca lead) camera that transmits ntsc signal. Both kits suit non amplified non idrive cars. I have a 2006 VRs with parking sensors. What do i need to fit this to my car? Hi, Can you advise the parts required to fit this to my car, I want to retain the use of the Factory Sat nav and believe I require an extra part of the wiring harness. The ddx5015DAB is the old model. The DDX4016DAB is the current model. 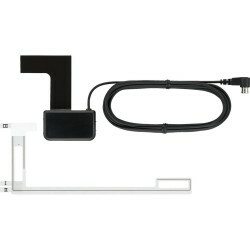 There are some parts required to install any aftermarket unit into your transporter. facia,there are 3x facias listed for your vehicle depending on dash style. Hi I have a ford fiesta ecoboost 140 2016 and can I fit this unit and what will I need. This can be installed in your Ford Fiesta. You will need the following kit. Can you fit this into 2009 audi a3? Previously tried to get a dab touchscreen fitted at halfords but their responce was "its too complicated" thanks. Will this fit in replacement of the trip information unit of the center console? If so what fascia and wiring adapter would i need to make this work? 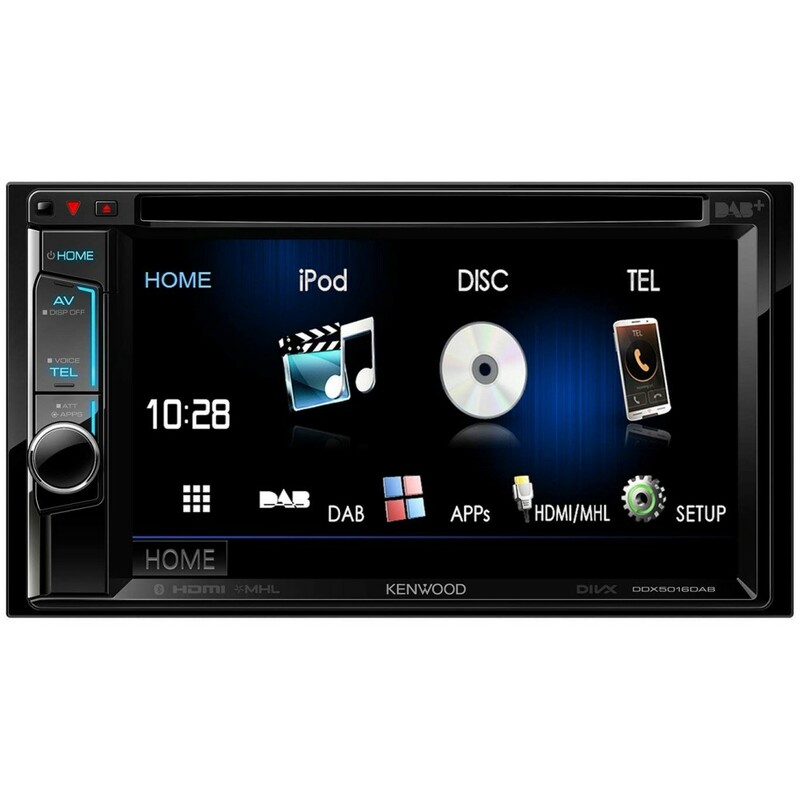 I'm looking to get a double din stereo and like the features of the ddx5015 also the ddx4016 do they both have the app mirror for an iPhone ? You will need the following parts. For installation contact your local store. What would I need to fit this in to Toyota Avensis 2009 with steering wheel controls. The main difference is the DDX5015DAB has a HDMI port. You will need the below listed parts. The Sat Nav Module is no longer available. What will I need for a golf ? And can I mirror with a iPhone 6s?